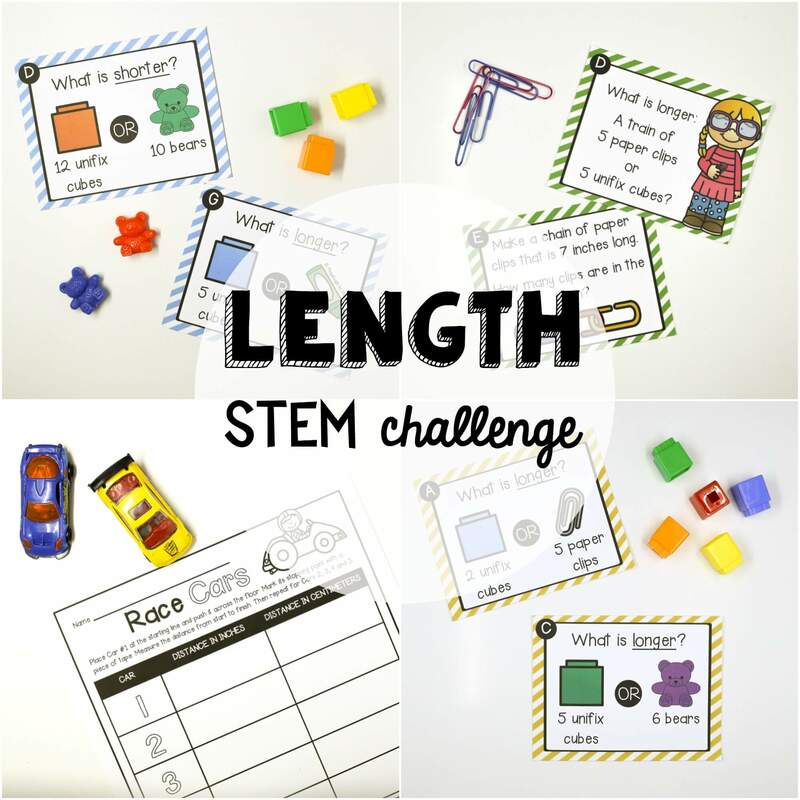 This kid-approved STEM challenge is the perfect addition to your measurement unit or STEM center! 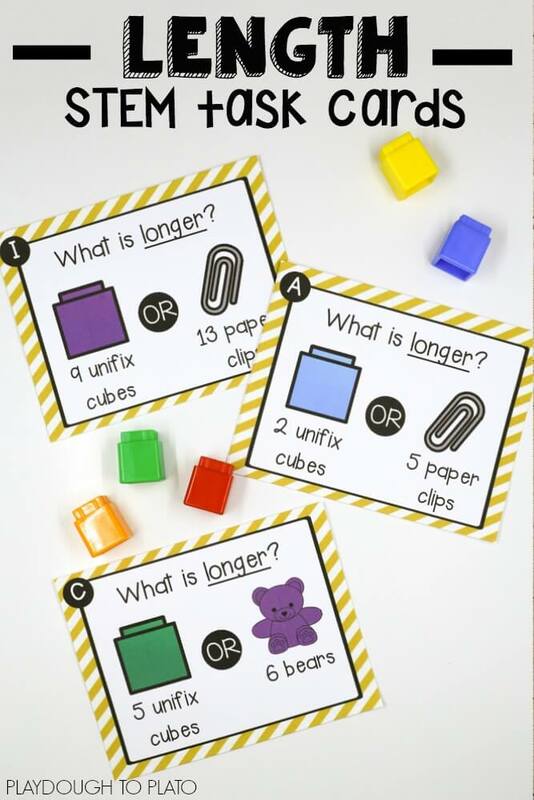 The 60 hands-on task cards and corresponding record sheets give kids practice measuring and comparing length using unifix cubes. 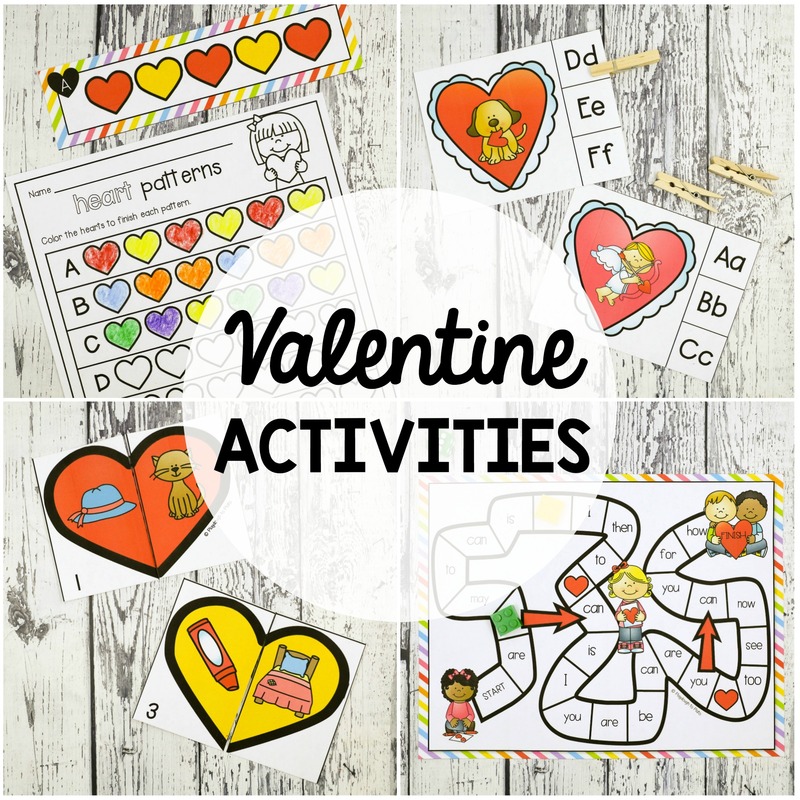 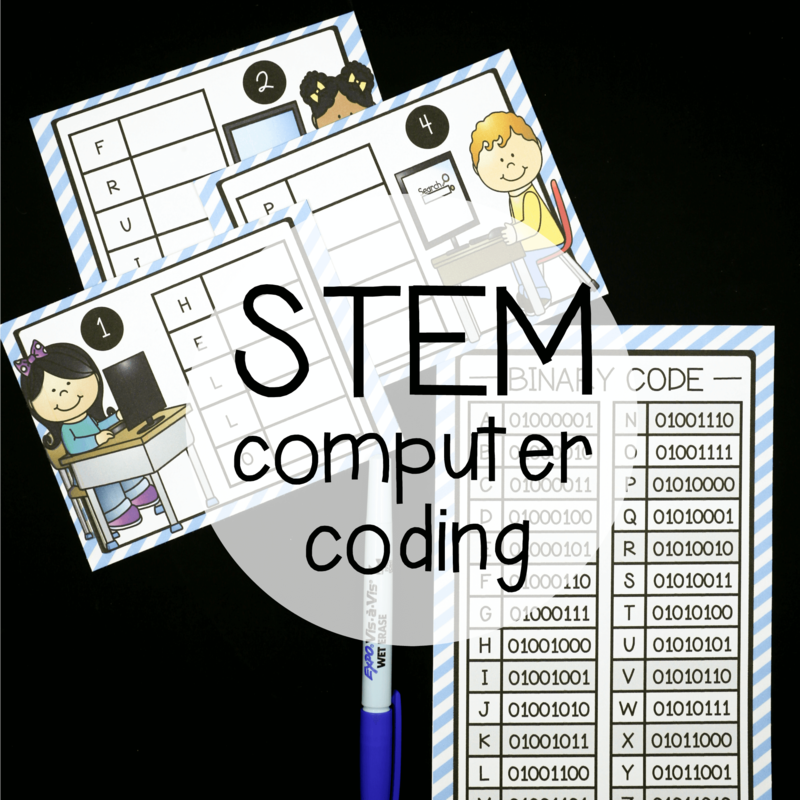 -> Bundle with all of our STEM activity packs and SAVE! 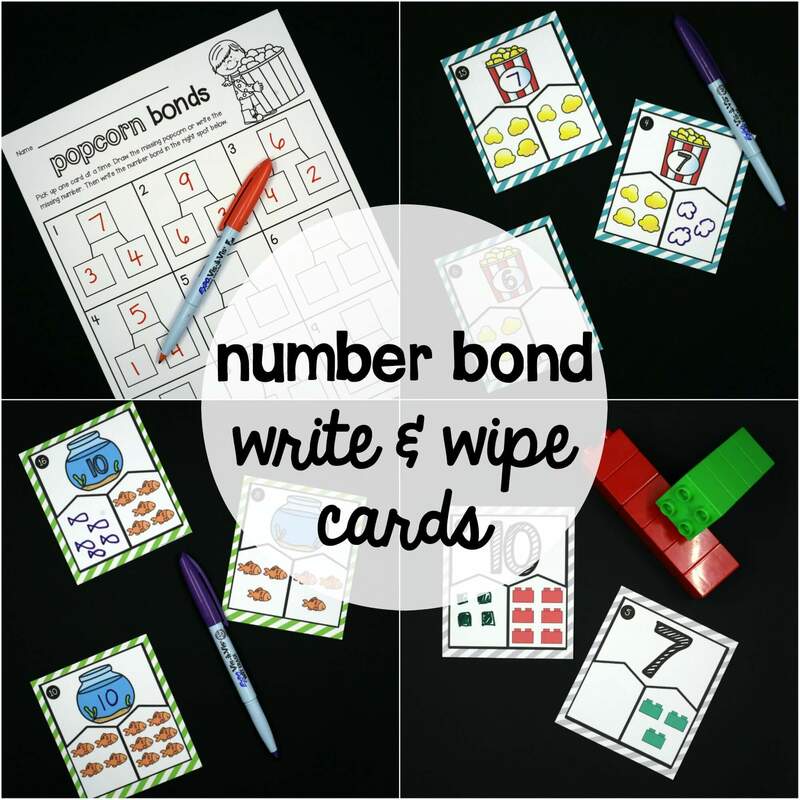 In the first 45 cards, children compare two piles of objects to determine which set is longer. 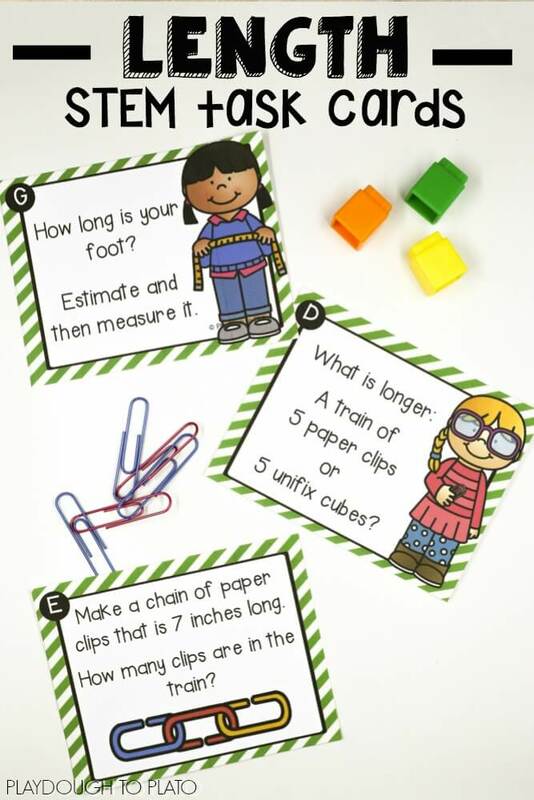 -> And decide what type of measuring tool (ruler, measuring tape or yard stick/meter stick) would be best to use in different situations. 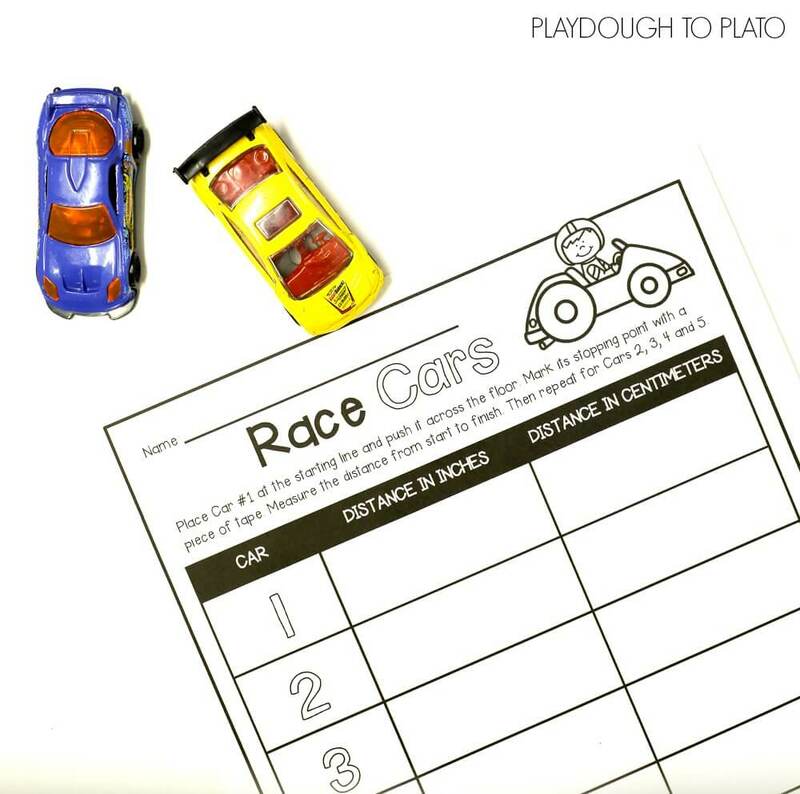 Finally, in the final challenge included in the pack, children race Matchbox cars to determine which one travels the farthest. 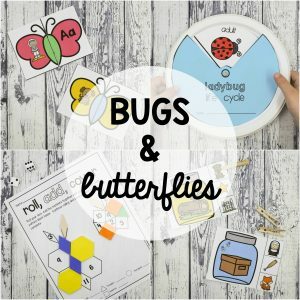 The STEM challenge pack is so motivating, hands-on and playful! 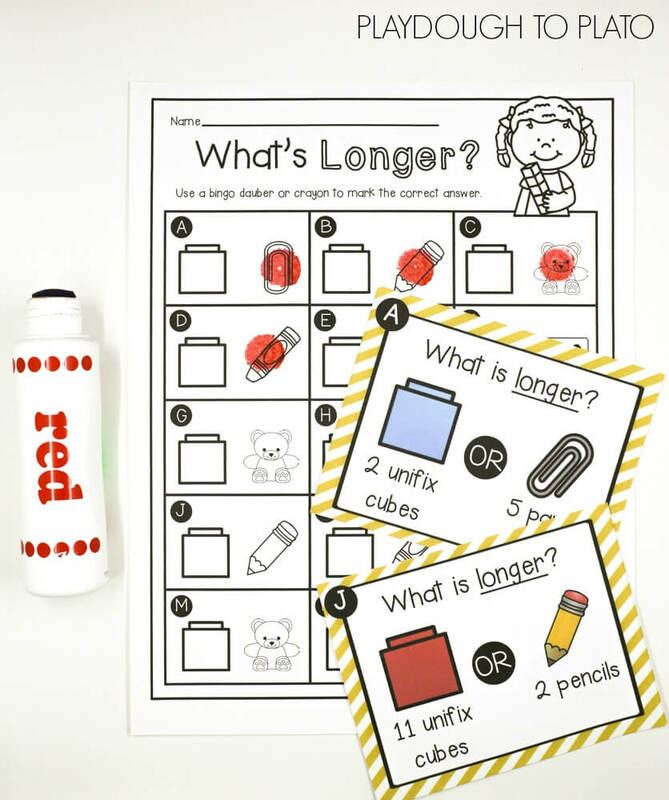 Kids will ask to complete it over and over again.